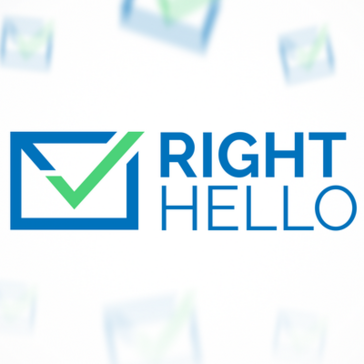 RightHello is a unique combination of actual data, the best email content writers, and lead generation experts to boost your email campaigns. I appreciate the opportunities I have had to work with our Account Manager and Content Writer Team. They've created very personalized emails which we use even today. 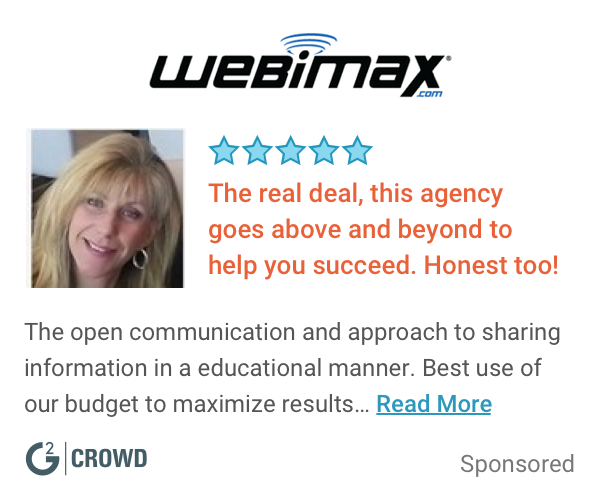 They are truly lead generation experts. Overall I am very happy with RightHello. Very likely to recommend those guys. They understand that cold mailing means prospecting into cold accounts without ever making any cold calls. You need to have a dedicated Sales Development Representative who will be searching for companies you want to pitch, and Market Response Rep, an inside salesperson who will answer all the coming responses. Be prepared for a regular stream of opportunities that come in from RightHello campaigns. "Very slow to start, very poor data quality and bad sales messaging"
Honestly, nothing here is up to a good minimum quality standard. Onboarding was a very long and technical process. The quality of the accounts and leads were extremely poor, please just use a combination of Crunchbase, LinkedIn Sales Navigator and Zoominfo. The messaging (both from a sales perspective as well as grammatically) was very poor, we basically had to re-write 90%. And the support approach is very reactive, you're only in touch with them when you reach out. See above, please avoid if you care about successful lead gen. There are so many (small) vendors out there who can help with this. Data, messaging and cadence is the most important here, all three are very poor. . I love how easy RightHello makes outbound prospecting. They generate prospects, create content, send emails and track results instead of me. RightHello also has a great Customer Success team that is always willing to go out of their way to help in any way they can. Currently they are adding a lot of new features to their app and our team is really excited to try them out! "First experience with Cold mailing"
Human to Human contact with Right Hello team members. Good campaign preparations in terms of mailing texts. Low return on investment. This remark is rather general than related to Right Hello services. I doubt on cold mailing in general. Highly recommended to carefully plan the campaign and correctly chose the target upfront. "Disaster - Cold Email and Lead Generation"
Nice people with good intentions, but the execution was really lacking. Poor follow-up and follow through on many occasions, low-quality writing that needed constant oversight, misleading statements about the breadth and quality of their database in the industries we specified as critical to the campaigns. Unfortunately, the project consumed more and more time with zero results and was a complete waste of time. I would carefully evaluate your options and definitely get references from other clients. I liked the results the most. We were able to achieve high open and response rates. At certain time we had too many leads to contact and send offers. We were not prepared for such results. Worth trying. You need to experience it by yourself. I have recommended RightHello to 5 or 6 other companies and they are all satisfied. My goal was to reach out to GPS monitoring companies (software or hardware) with our TACHO•API service. Really no idea - RightHello generates qualified leads. RightHello generates qualified leads for us. * We monitor all RightHello reviews to prevent fraudulent reviews and keep review quality high. We do not post reviews by company employees or direct competitors. Validated reviews require the user to submit a screenshot of the product containing their user ID, in order to verify a user is an actual user of the product.